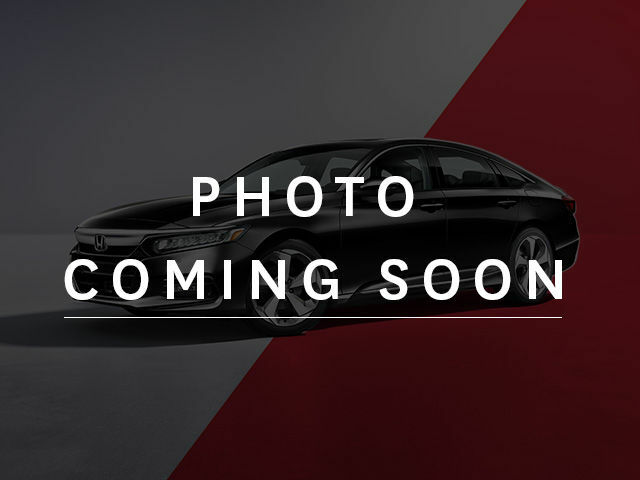 This Civic LX is in EXCELLENT Condition inside and out. 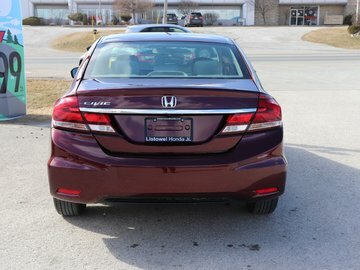 It will be sold with the Honda Certified Program and will have the 7 year/160000 Powertrain Warranty. 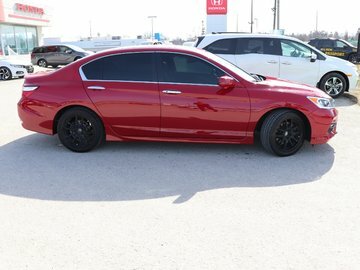 Call to arrange your personal test drive. You will also receive full disclosure of the CarFax records and any Service History if available to give you more peace of mind. 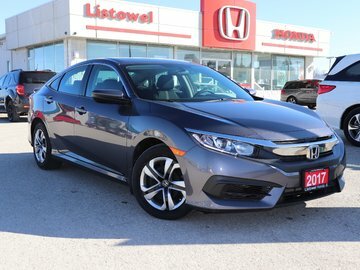 Most of our certified used vehicles include the balance of the manufacturer's warranty, and where none exists, Listowel Honda will provide a 30 day/2000 KM Powertrain Limited Warranty, with an opportunity to upgrade to a more comprehensive warranty on most units. We also offer competitive finance rates through our Financial Services Department and have representation with many of the major banks. Additionally, for those who may feel they have credit challenges, we can help. 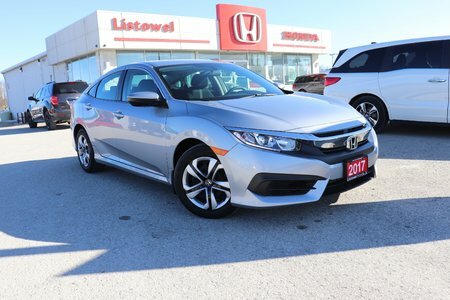 Our experienced Finance staff are here to work with you and to help you get the used car that you deserve. All credit applications accepted. Let us go to work for you!! Listowel Honda has been serving the community and local area since 1985. Many of our customers come from Kitchener-Waterloo, Cambridge, Guelph, Palmerston, Gowanstown, Clifford, Mount Forest, Walkerton, Hanover, Owen Sound, Harriston, Milverton, Wingham, Goderich, Stratford, Brussels, Kincardine, Millbank, Mildmay, Atwood, Perth and Grey Bruce County. 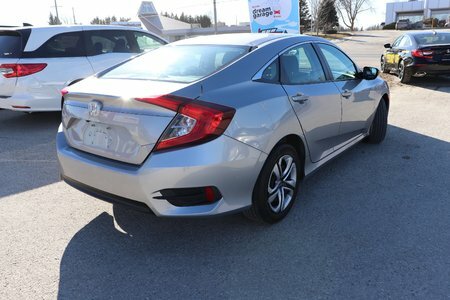 Interested in the 2017 Honda Civic Sedan LX-ACCIDENT FREE- ONE OWNER ?